I’ve been drinking water from a bottle that says “Drop by Drop.” During Lent, the students at Trevecca Nazarene University took up the cause of clean water for the masses who do not have it. The university students in our J. V. Morsch Center for Social Justice won an award from Nazarene Compassion International for the campaign idea. We are now field testing it for others to use. We are drinking water instead of tea and soft drinks and coffee. OK, I cheated on the coffee. The idea is that we donate the difference to the cause of wells in villages where good drinking water is not available. There are lots of Drop by Drop bottles around. Pray when you tip a cup to your lips on this #WorldHealthDay. Good health begins with clean water. This cause hits my family in the heart. Anna Ryan, our granddaughter, has personally earned enough money to place two wells in Central American villages. One time she made bracelets out of rubber bands and sold them. The other time she did chores and made some more bracelets. We bought a lot. I don’t wear them, but I have lots of extra rubber bands if you need any. I hope I have not caused a worse human crisis over a dwindling supply of rubber bands. 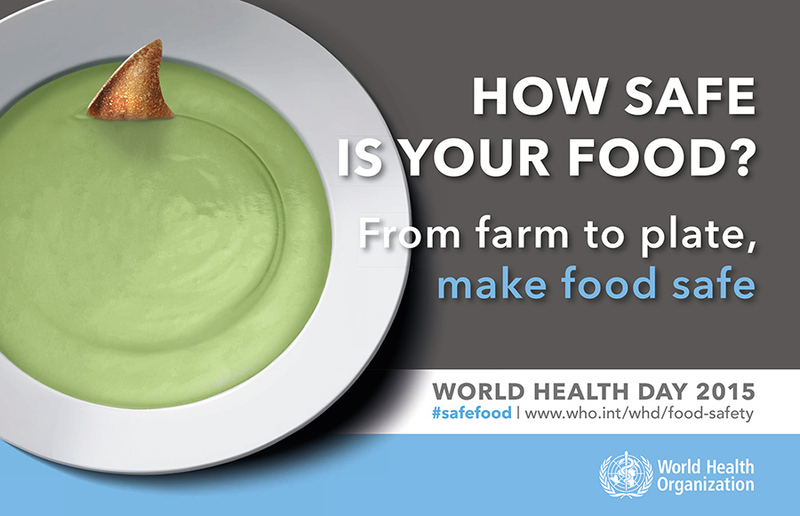 So on this World Health Day 2015 (this year highlighting the theme of food safety), I encourage you to also consider the importance of safe water. Love it! I smile every time I’m reminded of what Anna did to inspire others at her church to fund 56 wells the year she made the bracelets!